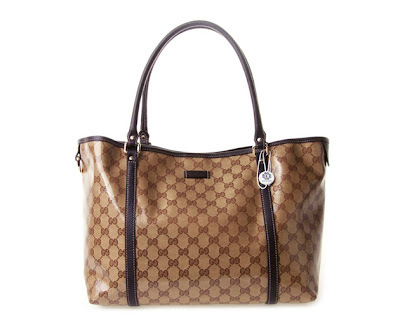 Have you ever thought that designers’ bags are too difficult to find or too pricy in Indonesia? Oh yes, I know how it feels like. But guess what? Ever since I found this online boutique Eranzi, voila, problems solved. 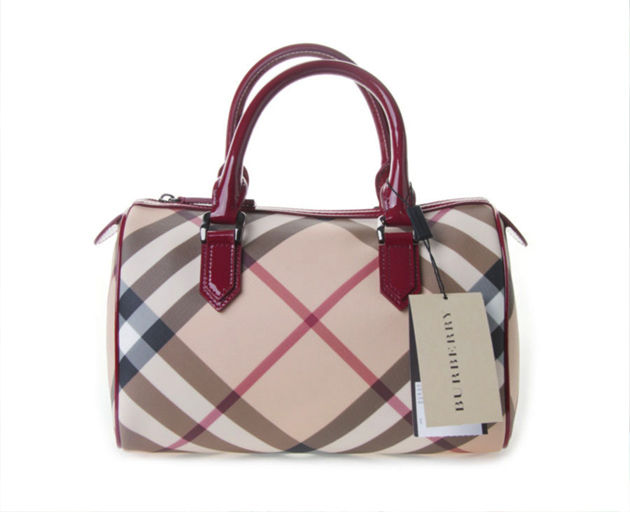 Balenciaga, Gucci, Burberry, Prada, Miu Miu, Yves Saint Laurent, Bottega Veneta, and more are all here on Eranzi! For those of you who are not familiar with this website, here is some information for you. 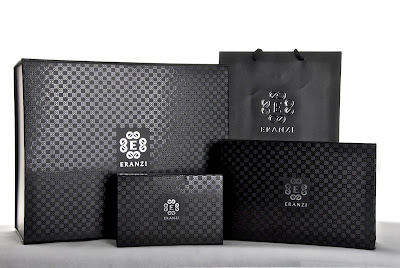 Based in Malaysia, Eranzi is a luxury online boutique which works with authorized distributors in Europe and at the same time, wholesale to various countries. Eranzi offers a variety of the most sought after brands at a fraction of a retail price. Yes, you read it right; all of their products are always on special price. 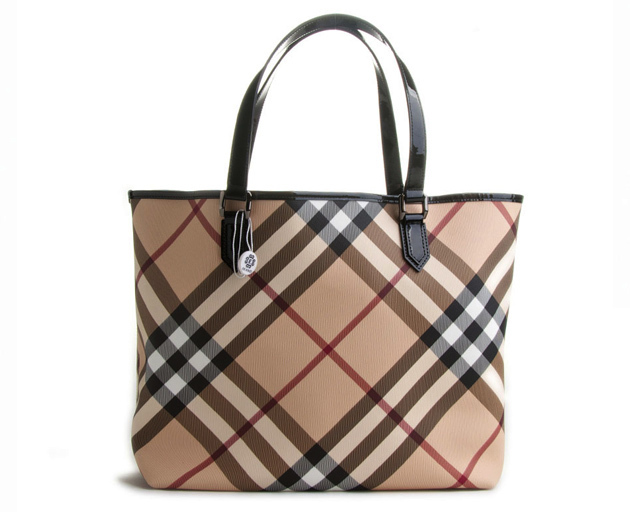 You can now afford a designer handbag at a much more affordable price! Yes, Eranzi will make sure you're one of the first to have that next season’s bag before it hits the stores! And the most important thing is, Eranzi currently offers FREE SHIPPING to all Southeast Asia countries for a limited time. So, what are you waiting for? Sign up on Eranzi now and get to know the special prices of your favourite branded bags! For my readers (girls only), here’s the treat for you girls, get RM 50 voucher to shop on Eranzi using code : anzindo50vch (applicable only for normal price merchandise). Like Eranzi on facebook and you’ll get an extra RM 25 voucher. black box with a nice ribbon. thanks for letting me know! I think I will buy there soon! 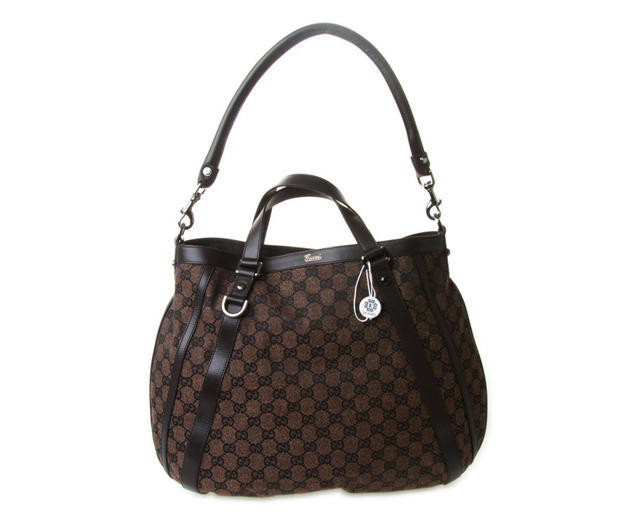 so in love with gucci's tote bag! hwoaaa thanks for the heads up!!! woah? is it true that no more extra import duties and taxes when it arrived at indonesia? Looks like a lovely website! wow, but they're still in expensive prices :( but well, I've to tell it to my mom haha :D thanks for sharing! These bags are so lovely. I love to have one for myself. Very classic indeed and perfect for a carry all bag Where to buy it?